Alexander Graham Bell (1847 – 1922) is better known as the guy who invented and patented the first practical telephone. It is a less known fact that in 1899 he also started to experiment with kites. He hoped that this research will help him to develop te technology needed for a powered flight. 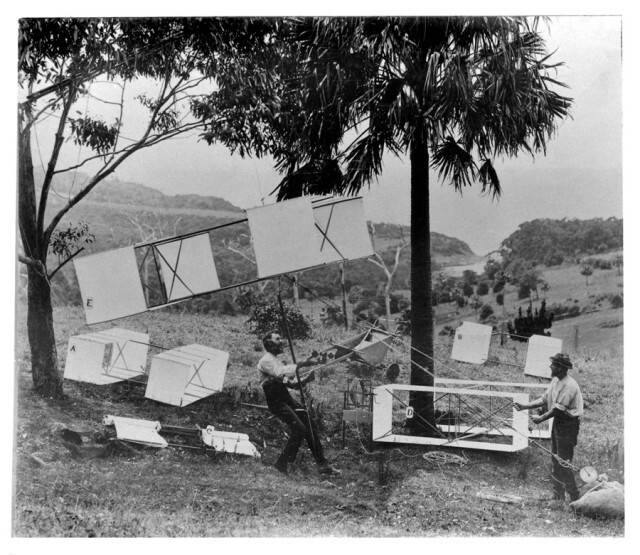 His initial kite models were based on the box kites of Australian inventor Lawrence Hargrave. Bell decided to multiply the cells (that provided lift) present in the box kite. his way, he created many different complex structures which incorporated many simple kites. 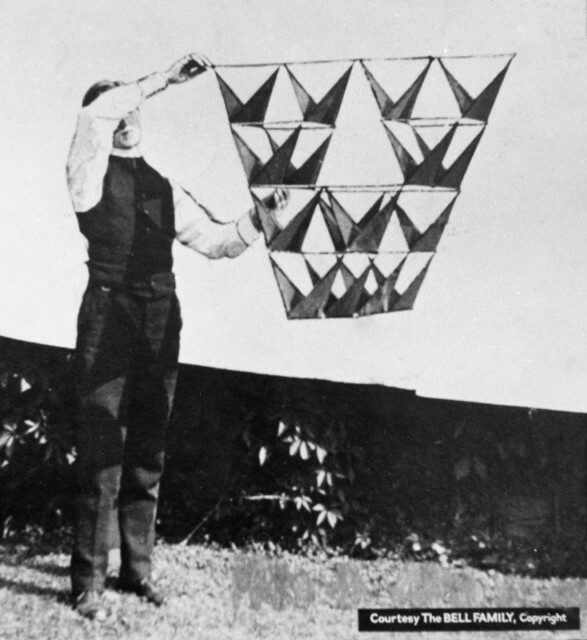 He hoped that this kind of arrangement of kites will enable him to lift a person in the air. Some of Hargrave’s manlift kites (models A, B, D, E). The picture is taken at Stanwell Park beach in November 1894. 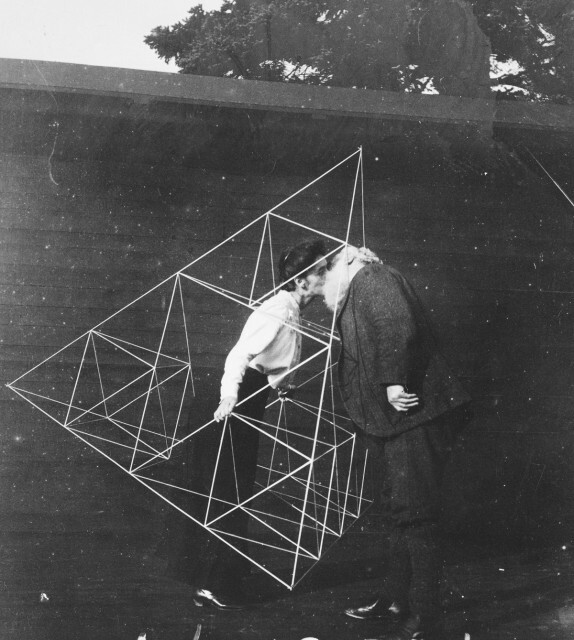 After many years of research and many different models, Bell realised that a tetrahedron, a three-dimensional prism of four triangular sides, is the best shape for his goal. This kite type was invented by Alexander Graham Bell. 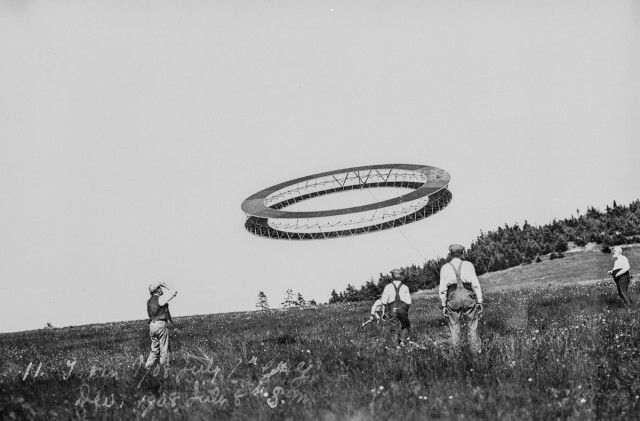 It came about from his experiments with Hargrave’s Box Kites and his attempts to build a kite that was scalable and big enough to carry both a man and a motor. This model represents one of the earliest experiments on the road to manned flight. He worked on the kites between 1895 and 1910. An early design of the tetrahedron kite (photographed outside against a white sheet). From an initial one cell model, in 1907, Bell advanced to a 3,393 cell model called “Cygnet”. This 40-foot (12.2 m) long, 200 pounds (91 kg) kite was towed by a steamer offshore near Baddeck, Nova Scotia on 6 December 1907 and carried a man 168 feet (51.2 metres) above the water. Unfortunately, the Cygnet was destroyed while landing. It is interesting to mention that the person on board this kite (U.S. Army Lt. Thomas E. Selfridge), is the first man that died in a powered airplane crash, during a flight in one of the Wright Brothers airplanes. Bell also experimented with a large circular “tetrahedral truss” design during the same period. The tetrahedral kite, while not easy to make compared to the simple cross kite, is very stable and easy to fly. It flies well in moderate to heavy winds if it is properly set up. The tetrahedral cells which Bell built were made of 10-inch spruce rods, with two sides of each pyramidal polygon covered in crimson silk, weighing about an ounce in total. The structures created by these pyramid cells, with shared joints and spars, allowed Bell to make scaled-up versions of his models without increasing the weight-to-surface area ratio.